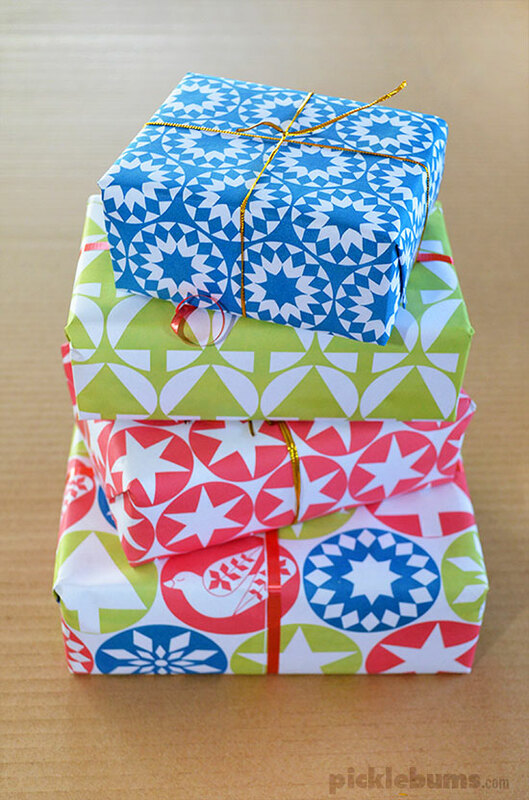 Are you ‘have everything done and under the tree a week early’ kind of wrapper? Or a last minute kind of wrapper? I’m a last minute kind of wrapper. I’m an ‘up at 2am on Christmas morning, where is that damn sticky tape, I just want to go to sleep’ kind of wrapper. Every year I try and be more organised, and every year I only manage to wrap a handful of presents ahead of time! This year looks to be no different, but this year I’ve made sure I have a great stash of sticky tape, loads of kid-coloured wrapping paper and some of this printable Christmas gift wrap printed out so at least I won’t run out of supplies! 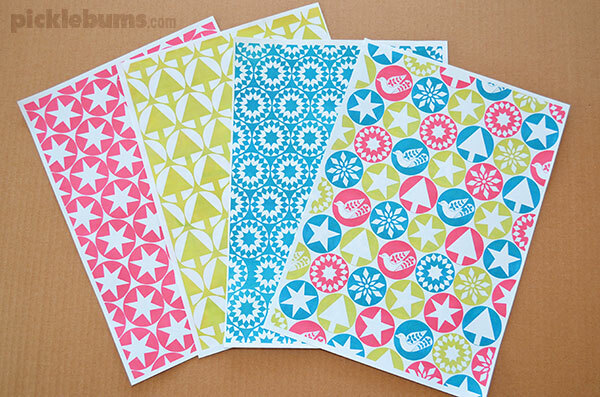 This free printable Christmas gift wrap comes in four, full colour designs. 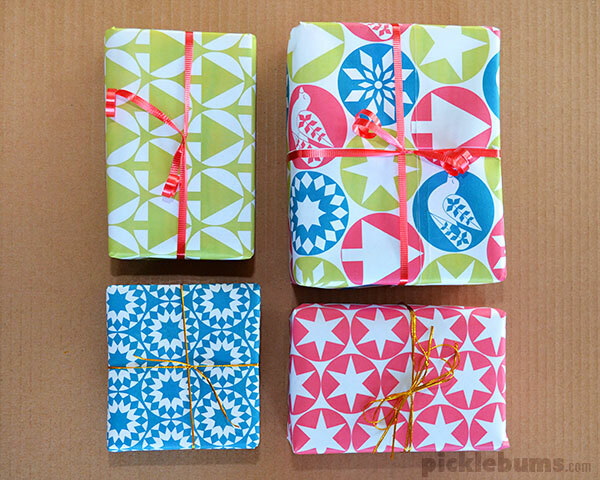 You can download the free printable Christmas gift wrap here. This year I have created the wrapping paper in A3 size. 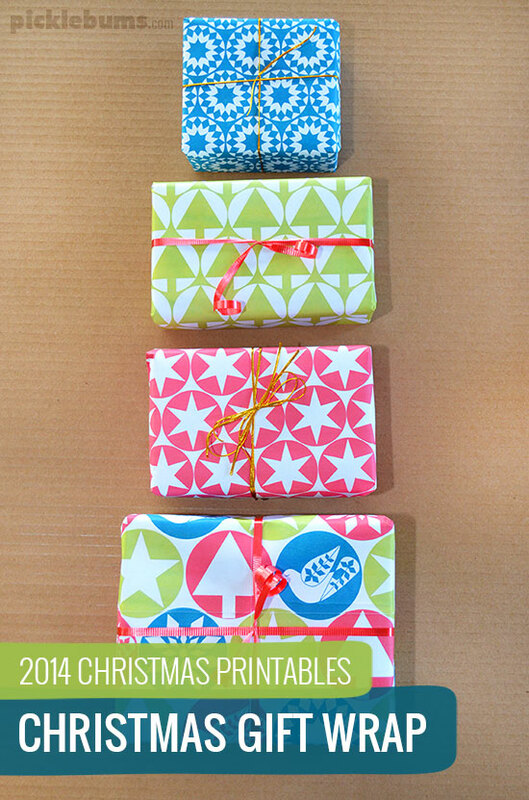 Those of you lucky enough to have access to an A3 printer can now print bigger sheets to wrap bigger presents. Those of us who don’t have any A3 printer can still print these at home, just make sure to select your paper size and choose ‘fit’ or ‘shrink to fit’ from the printer menu. It prints just fine on an A4 sheet of paper. 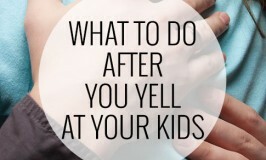 You can also choose ‘poster’ from the printer menu and the wrapping paper will print out at A3 size using four sheets of A4 paper, you can then trip and tape these sheets together. Or you can take the files to your local printer and have them print some out for you. Have you finished all your wrapping? 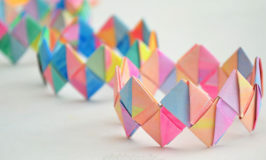 Or are you a last minute wrapper like me?